The best digital content must be accessible to everyone, everywhere! 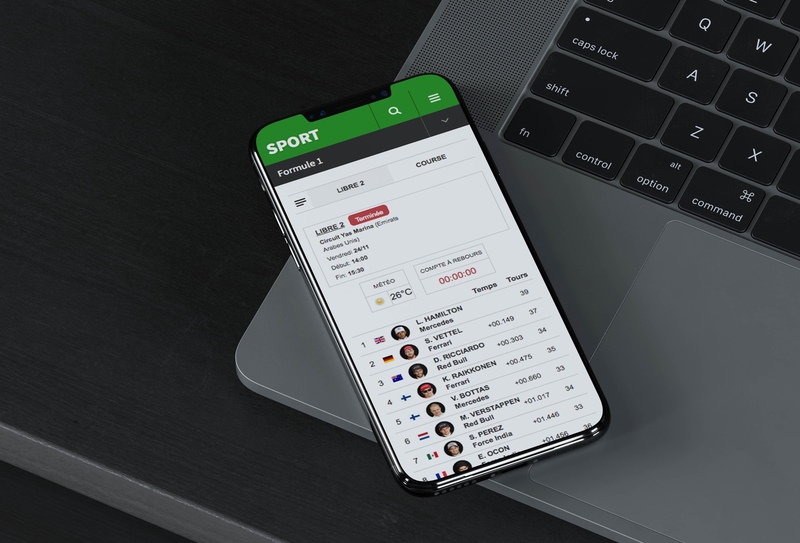 We offer a responsive and stylish framework and a native mobile offering in 21 languages to bring sport to life on all the digital media used by our customers. IDalgo turnkey solutions and widgets are customizable and offer an optimal user experience thanks to the expertise of our UX/UI designers. All the information on the sport of your choice. 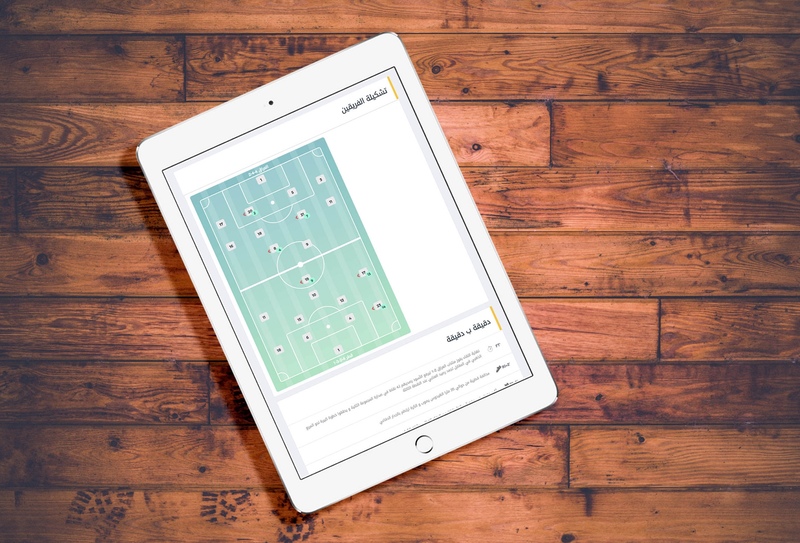 A dedicated environment for your favourite sports and fully customizable with our widget: Live Score - Results - Live Commentaries - Standings - Fixtures - Match Sheets - Stats - Ranking of Players/Teams - Players/Teams Profiles - KPIs for football teams/players, etc. 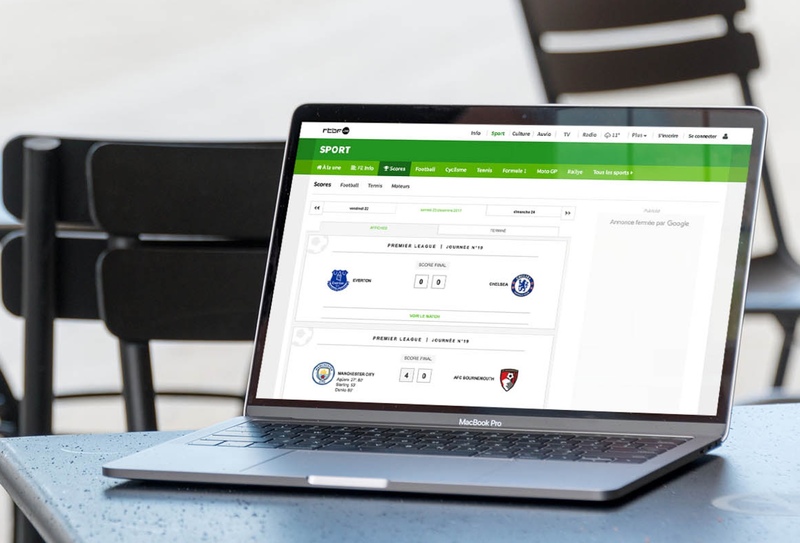 Follow all the live commentaries and results on the same interface to capture the audience on your site! 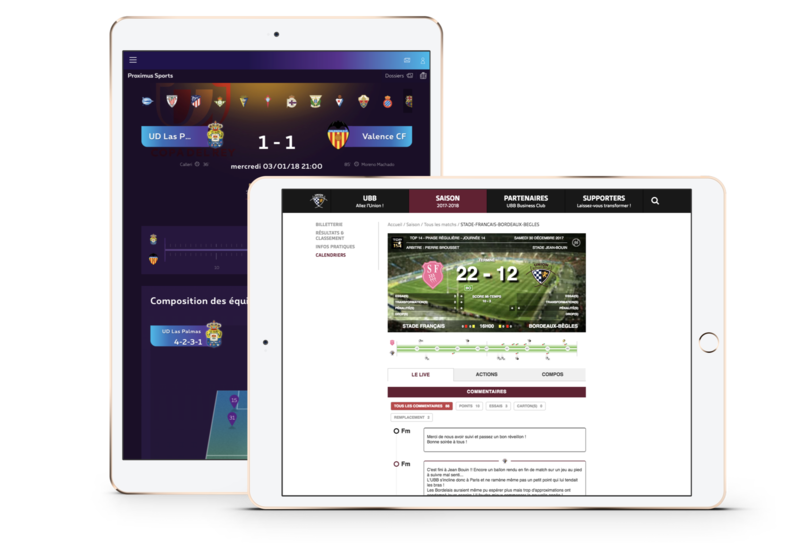 The iDalgo Score Center allows users to filter the sports that interests them and to access the day's information such as upcoming matches and events, the live commentary and the results, the standings, the key data of the match (goalscorers, yellow/red cards, etc.)"